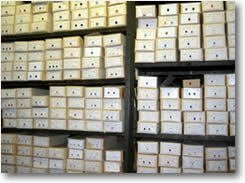 Interested in selling closeout jewelry supplies? Are you looking to sell merchandise? We buy anything related to costume jewelry manufacturing --- excess inventory, liquidations, overruns, discontinued merchandise, etc.... Beads and stones are our specialty.